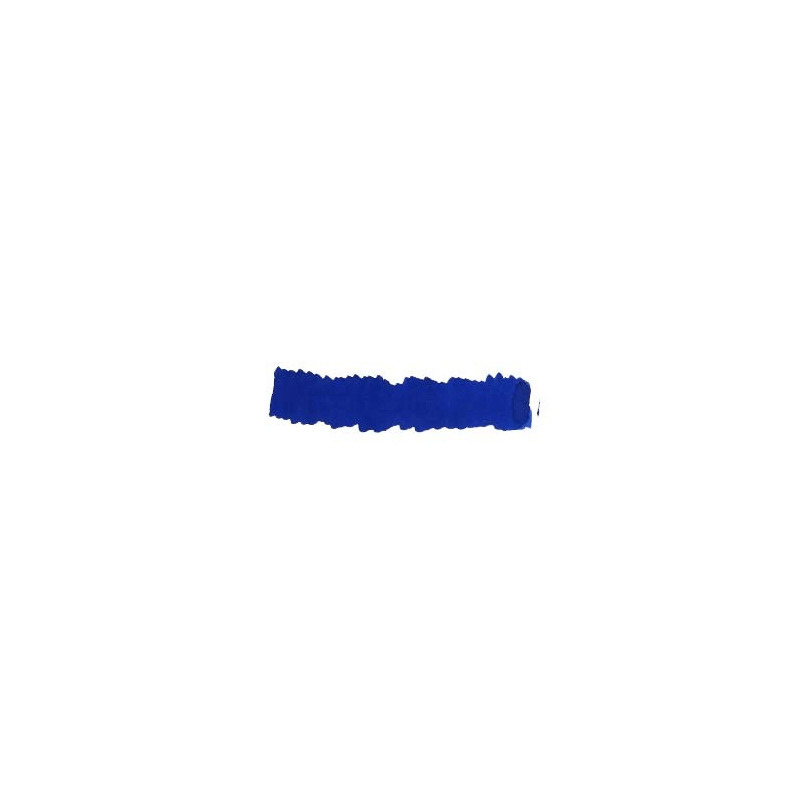 Diamine Anniversary Collection, created to to celebrate 150 years of the brand. 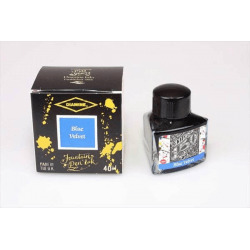 These triangular design glass bottles contain 40ml of fountain pen ink. Together these bottles when collected can be arranged into a beautiful round desk display.